Brittany Estates is nestled on the northwest edge of Palmer. It is still within the city limits with Palmer public safety and Palmer utilities. That makes in unique in the valley which is mostly on wells and septics. This is one of the newer neighborhoods with most of the homes less than 10 years old. If you are a commuter living here you can sneak out the back side of the neighborhood to make the run to Anchorage without going through any major intersections but you are still within walking distance to downtown Palmer stores, restaurants, churches and schools. 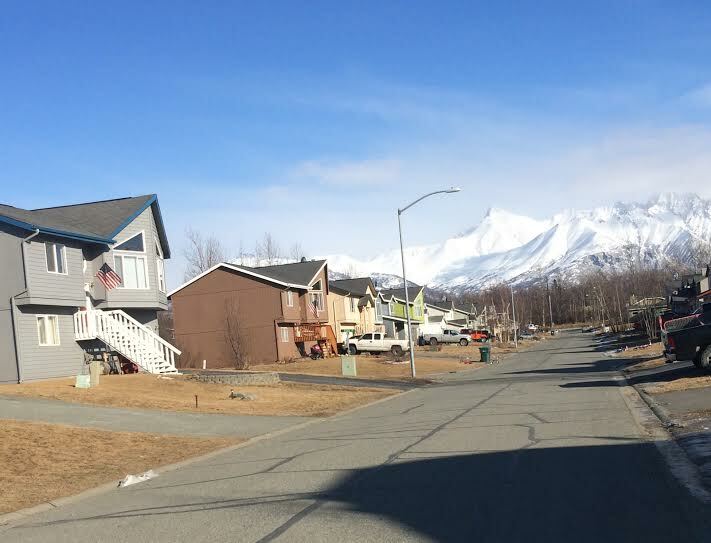 If you are looking for a real neighborhood while still being close to the “real Alaska”, Brittany Estates might be the place for you. To give you an idea of the market in this neighborhood there were 29 sales in Brittany Estates last year at an average price of $235,000. About 1/2 of those houses were new. The 14 homes that were not new sold for an average price of $215,000. For an up-to-date list of homes for sale in Brittany Estates click here.